TEAMS dynamically calculates a range of products that will operate at user-specified conditions, allowing the design engineer to pick the best fit for the application. It contains a water coil performance calculator, and an AHRI standard acoustic engine that can calculate NC levels. 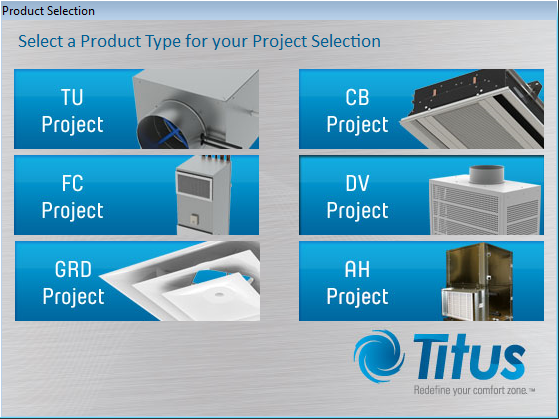 TEAMS also saves selected products to a schedule which can be exported to Excel to use in your AutoCad drawings.